STATEN ISLAND – A New Jersey woman is suing the NYPD for excessive force. Sheena Stewart said in her lawsuit an officer slammed her to the ground when she was seven months pregnant. 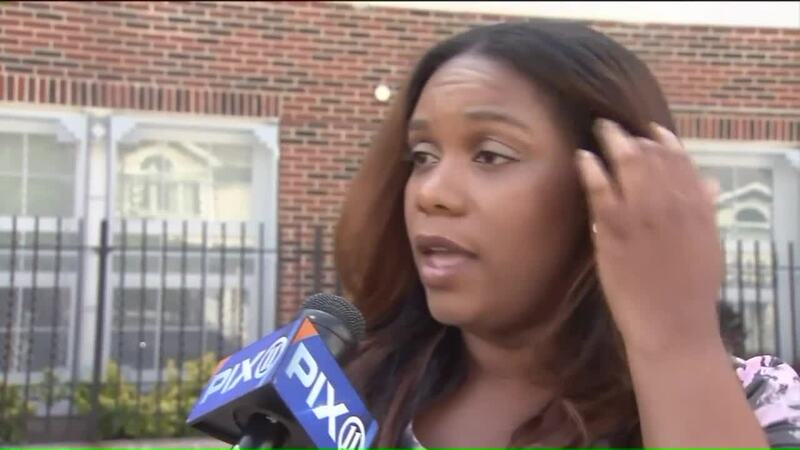 It says the she was targeted because of her race, pulled over on Staten Island for no reason. The officer yanked her from the car, berated her and slammed her to the ground stomach first, according to Stewart. Even though she was never told why she was arrested, she spent the night in jail. All charges against Stewart were eventually dropped and her baby is fine. The city said they are reviewing the lawsuit. Rihanna and Drake are dating again!